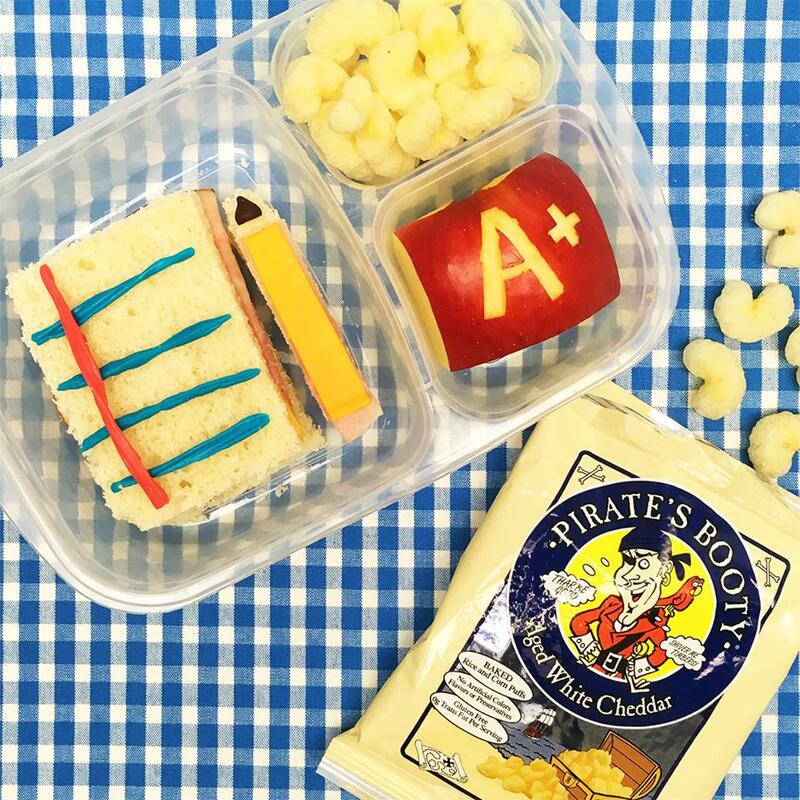 Solving the case of your munchies, one snack at a time. In my opinion, Trader Joe’s is the best grocery store in America. Don’t argue with me on this. One of the biggest struggles of being at uni in Scotland has hands down been the lack of Trader Joe’s goodies at my doorstep. There’s for sure a few I make my mom send across the pond whenever times get desperate. So, if you ever find yourself wandering through Trader Joe’s aisles, here’s a guide to find the best ones in case you find yourself unable to choose from all the delicious options on sale. This is like popcorn on steroids. So delicious, a funky name, and it’s from the Trader Joe’s, so it must be healthy, right? Let me start off by saying I’m a huge chocolate chip cookie snob. 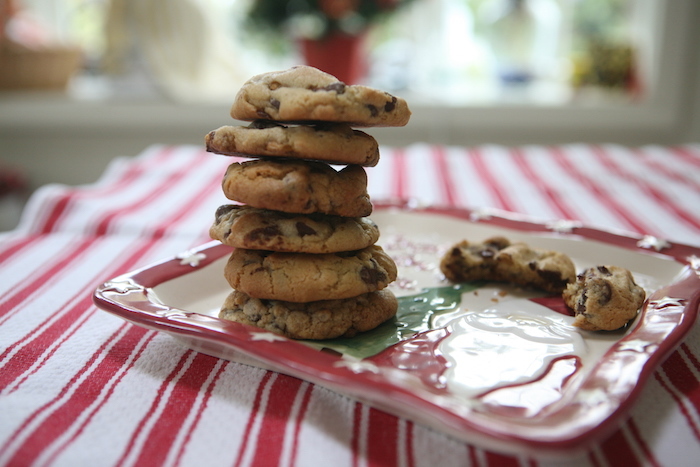 The only chocolate chip cookies I eat are my mom’s. These Trader Joe’s cookies are so close to “your mom’s chocolate chip cookies,” and you would never have guessed they are gluten free. It’s a double win. A fellow Spoon member described it perfectly: “aka, crack”. These tasty treats are so easy to love, and so hard to stop eating. We’ve had pineapple salsa in my house for as long as I can remember. 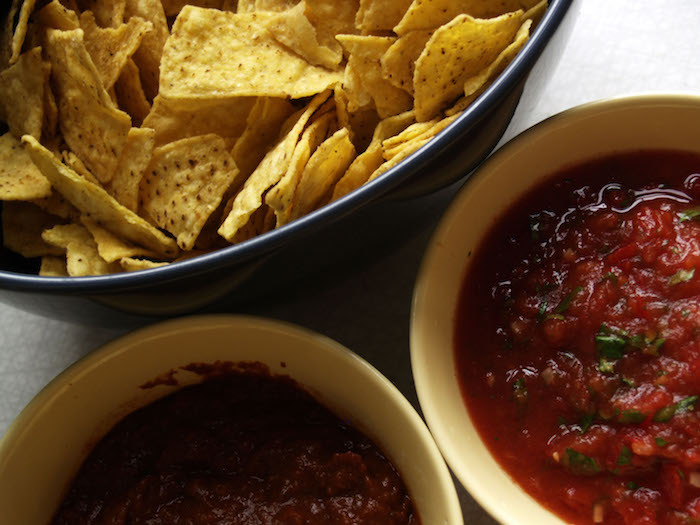 Every single person I introduce it to says it’s the best salsa they’ve ever had. 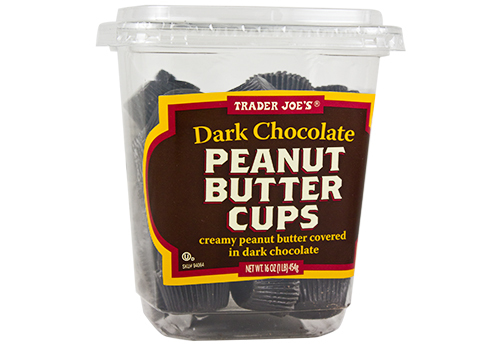 So if you haven’t tried this Trader Joe’s secret gem, I’d recommend grabbing it immediately. This is another household staple of ours, but only around Christmas time unfortunately. 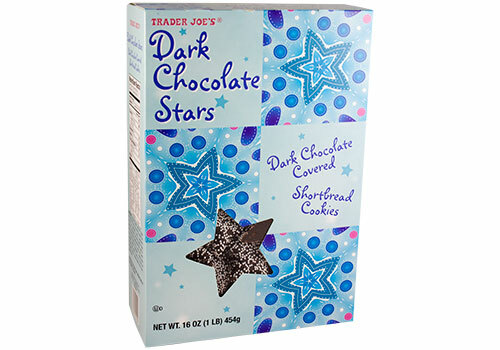 My friends from high school always said they know Christmas was getting close when the dark chocolate stars were out on the counter. This is another Trader Joe’s specialty that’s extremely difficult to stop eating. 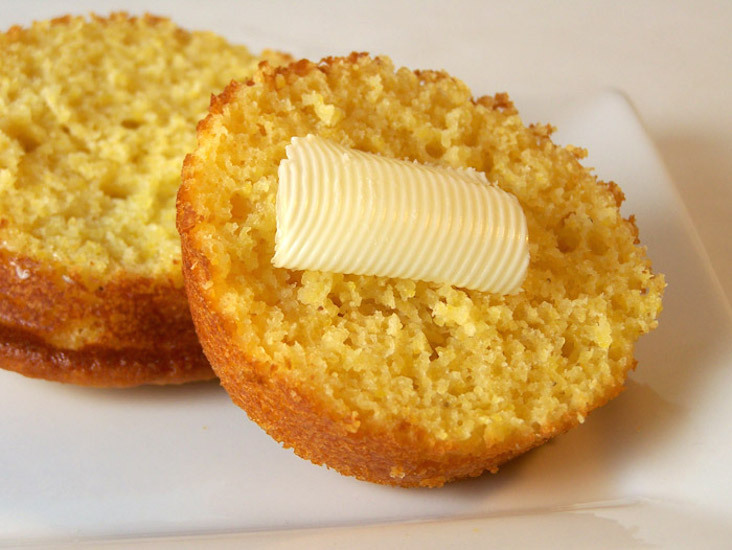 This doesn’t really count as a snack, but I don’t really care because it’s the best cornbread in the world. Honestly, it comes in a box and you’d never guess. Cook up some homemade chili, pop this in the oven, and you have a perfect addition to an awesome meal. These are a recent addition to my list of best snacks, but man do they taste good. 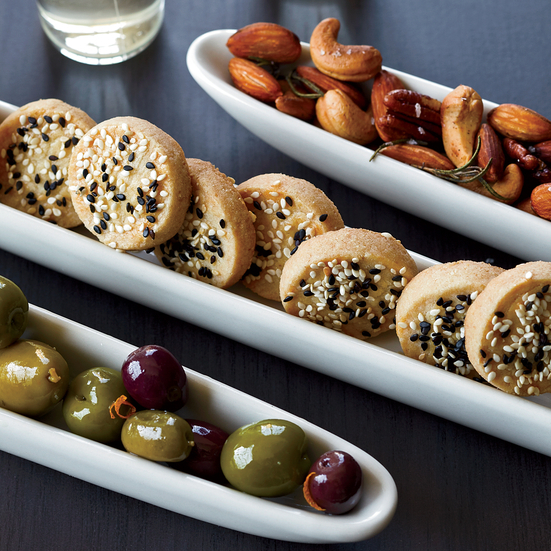 Add them to a charcuterie tray for an unusual addition to your classic cheese and crackers. It’s always good to keep your house guests on their toes. Sometimes fruit can be a daunting task: either too messy to eat in the library or too hard to carry to class. 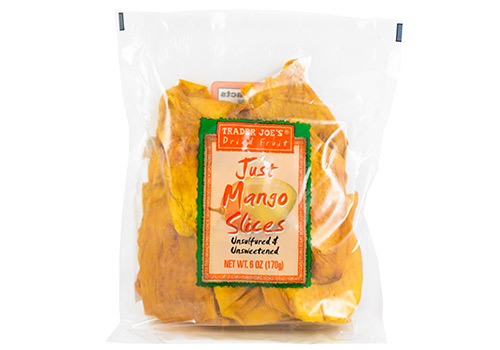 These dried mango slices give you the best of both worlds. You can stick them in your bag for the day, eat them without disturbing people who actually study in the library, and get your daily dose of nutrition all in one. If you’re having a chocolate craving, but don’t want to fully give in, these chocolate covered hybrids are perfect. 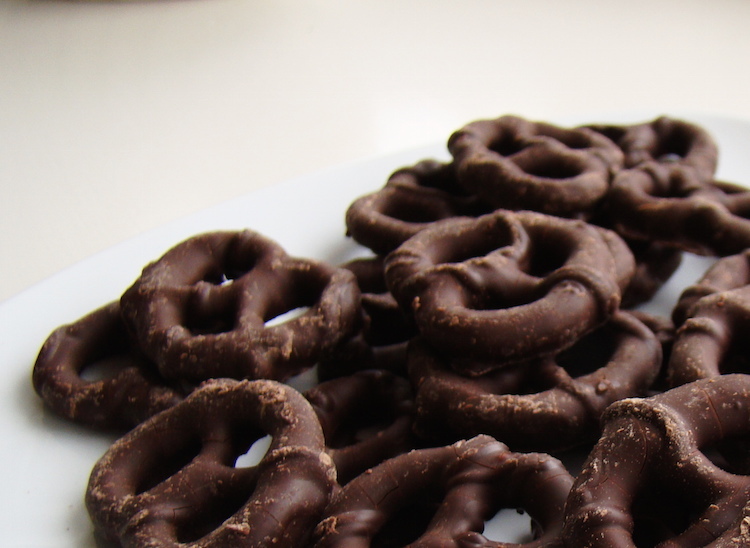 The healthier chocolate and a healthier version of the pretzel, these snacks will leave you satisfied without feeling guilty. 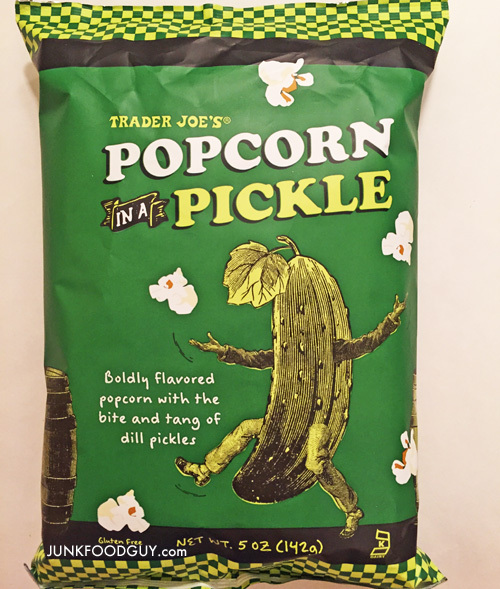 Lastly, although not on my “best snacks’ list,” I thought I’d share the strange experience I had the other week of trying pickle popcorn. Definitely an experience I was happy to have once, but personally, I’d never again. So don’t waste anymore time reading, and go to your nearest Trader Joe’s.